Toba Tek Singh.DCO Waqas Alam has surrendered health EDO Dr Muhammad Shafiq to provincial health department with immediate effect.DCO wrote a letter on Monday to Punjab health secretary in which he said that a number of complaints of corruption had been noticed regarding the current recruitment process of different categories in health department and EDO and his office staff were involved in this serious irregularity.He added that gross irregularities came to lime light in the process of upgradation and re-designation of Paramedics while it had been been observed that about 270 cases of different caategories of senior technicians,technicians and Junior technicians were upgraded or re-designated by the EDO.The whole process was carried out without taking the district government into confidence. Financial implications of the upgradation were also not taken into consideration at the mid of Financial Year 2014-15. Later on, the same orders were withdrawn by the EDO ignoring the legal implications of the decision as revision of process at this stage may invite litigation. This shows non-professional attitude and malafied intention of EDO. 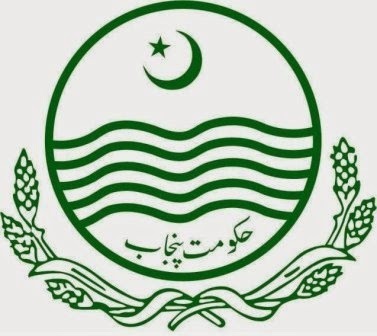 Similarly, the process of procurement of equipment, instrument, Ambulances and Furniture was not carried out as per its true spirit and due care and proper attention was not paid to procurement process, resulting in technical flaws and unnecessary delay in the process and district government had to re-tender the procurement process.Moreover, the District Accounts Officer was asked for an independent assessment of medicine procurement who made the observations that the comparative statement was not on proper format and it shows only the list of medicine and firms whose rates were approved but it does not show market rates. The rates approved by nearest district Jhang were on lower side than the rates officered by the supplier to this district. 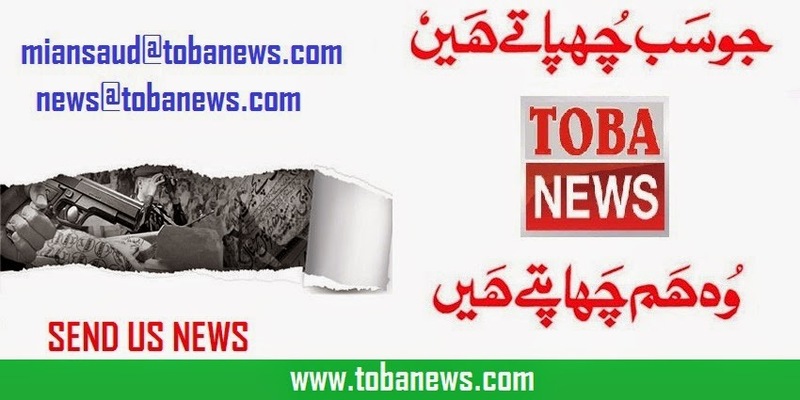 DCO also stated in his letter to health secretary that it shows that the EDO had committed grave inefficiency, corruption, gross misconduct, negligence, indiscipline, non-professional attitude and serious irregularities during his services at Toba Tek Singh. DCO apprised the secretary that the services of EDO had been surrendered to Health Department with immediate effect with the request to provide a suitable replacement at the earliest.